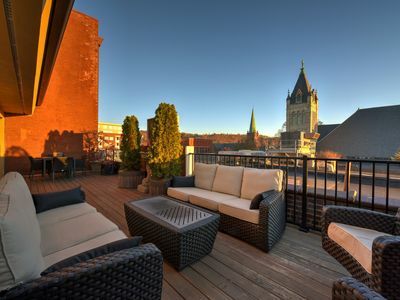 Ellington Loft - Spacious Penthouse in Downtown Asheville in Iconic S&W Building! 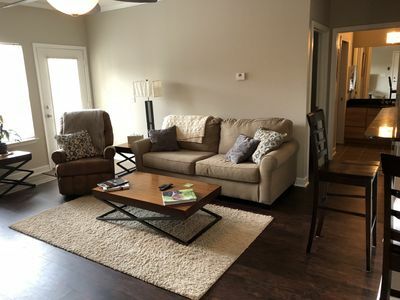 Very posh! 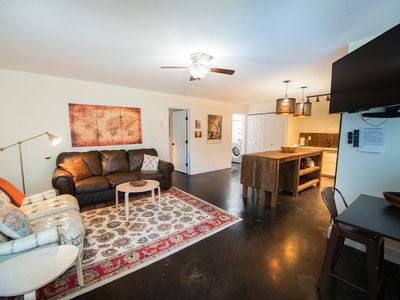 Modern Loft in the Heart of Downtown Asheville! 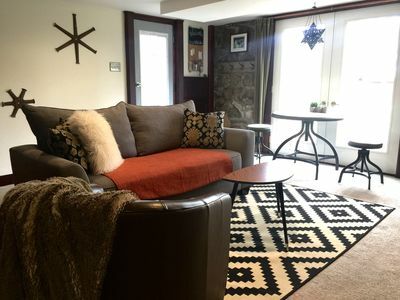 Located in an Art Deco building that's listed on the National Register of Historic Places, Ellington Loft's penthouse flair will "wow" you with beautiful city views and exquisite contemporary decor. 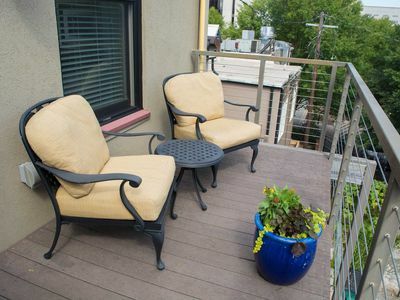 Show off your culinary skills in the fully equipped kitchen and enjoy your meal with scenic urban views from the spacious private balcony. 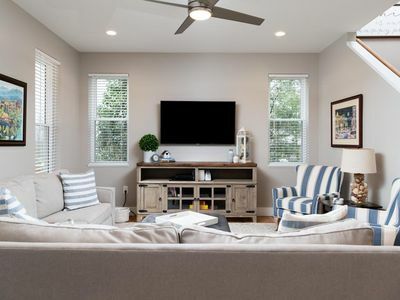 At the end of the day, cozy up and watch movies on the flat-screen TV with cable service and an AppleTV device. 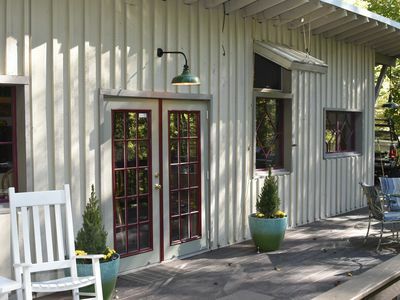 Ellington Loft is in a premiere spot for enjoying shopping, gourmet dining, and dozens of art galleries all right out your front door. 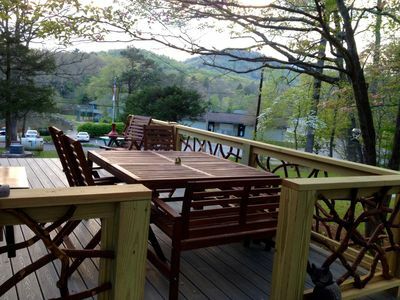 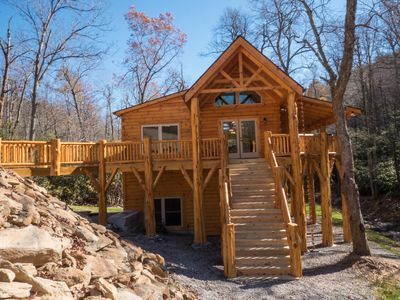 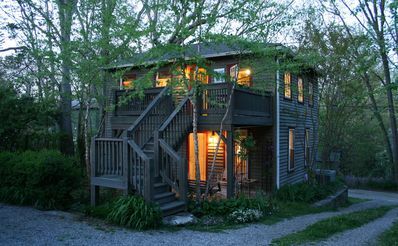 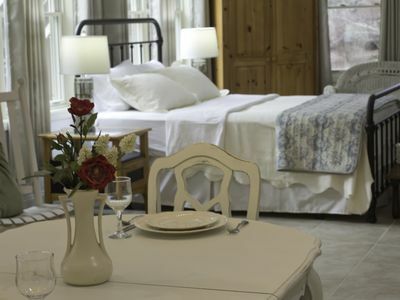 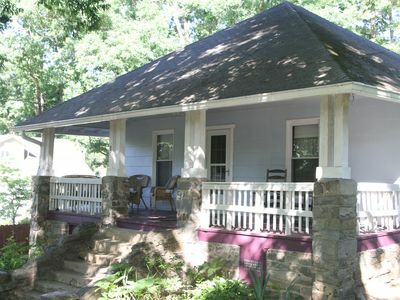 This vacation rental is located in downtown Asheville. 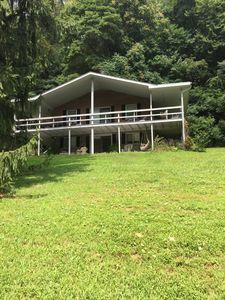 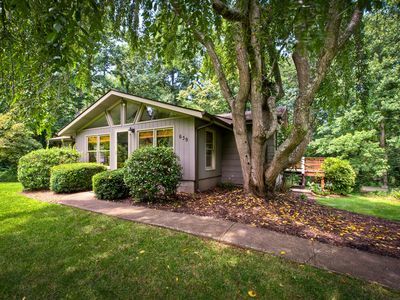 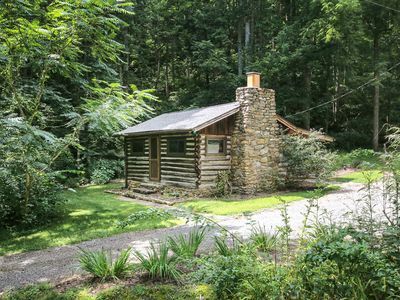 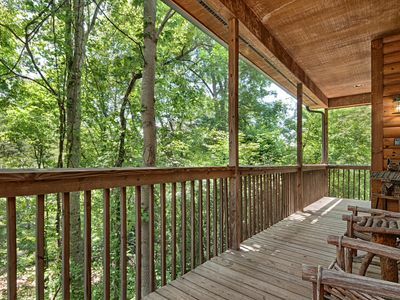 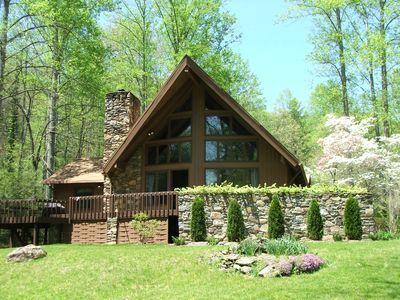 Cozy Home In Quiet Neighborhood - Halfway Between Black Mountain And Montreat! 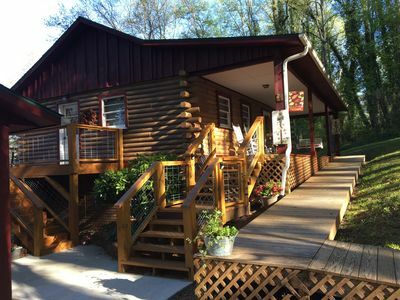 Raven Inn- Rustic cabin in the woods- Best kept secret in Black Mountain!! 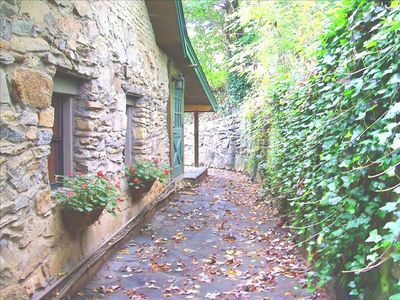 Cozy Asheville Mountain Condo Minutes from downtown!!! 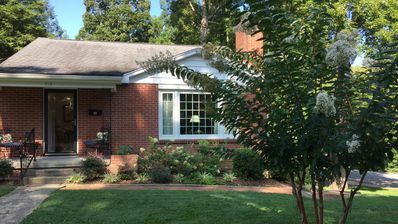 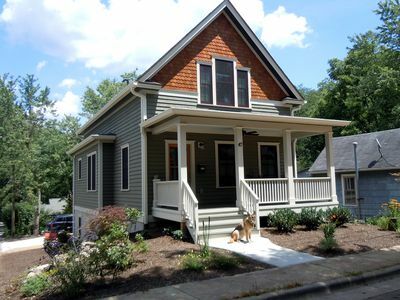 Wentworth Hilltop: Private home, right outside Biltmore Village and close to downtown Asheville!